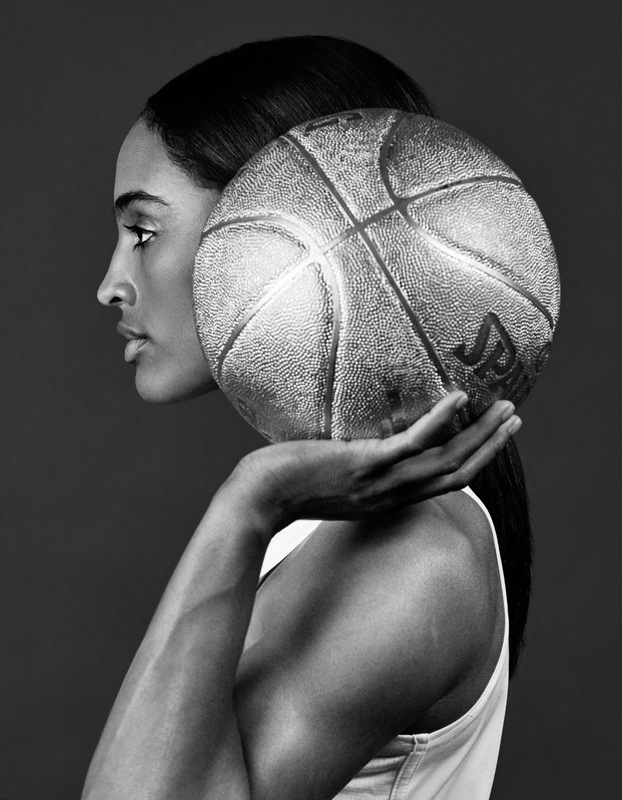 Skylar Diggins. Dallas Wings, WNBA. ESPN The Magazine.